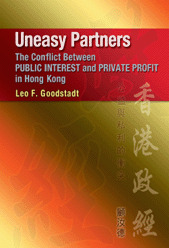 In Uneasy Partners, Leo Goodstadt draws on his vast experience of government and business in Hong Kong to put forward a provocative and challenging account, part praise, part indictment, of how government and business in Hong Kong transformed a poor refugee community into one of the world’s great cities and created a hugely successful economy. The core of the book is a penetrating appraisal of the often paradoxical partnership between government and business and its considerable political and social costs. 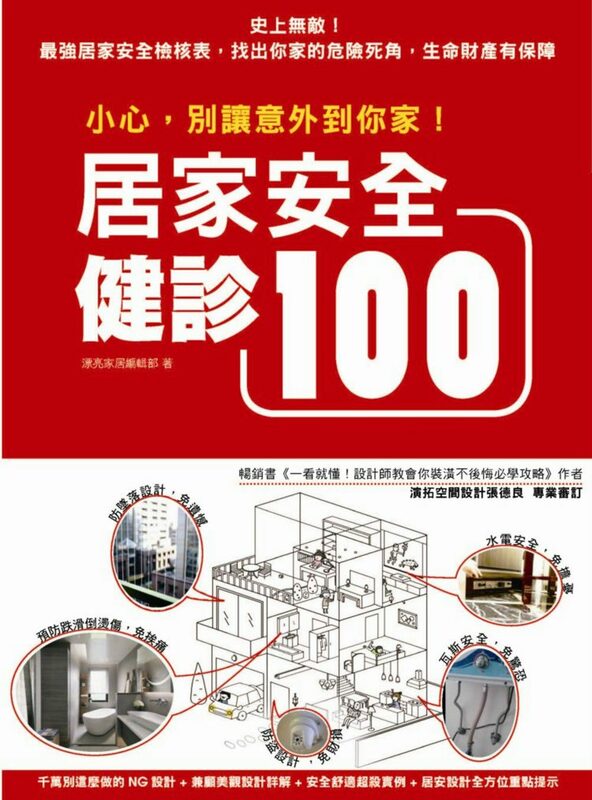 The principal actors in the story are the colonial rulers who were prepared to sacrifice Britain’s diplomatic interests and the interests of British companies in order to ensure Hong Kong’s survival, and their chosen allies from the Chinese business elite.